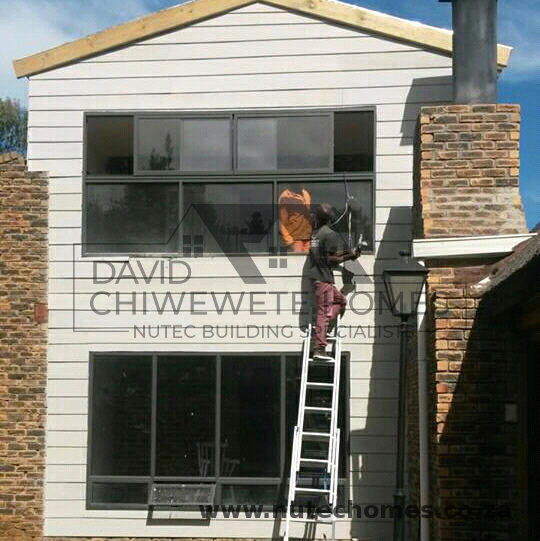 Chiwewete Homes was established in 2014 by David Chiwewete. 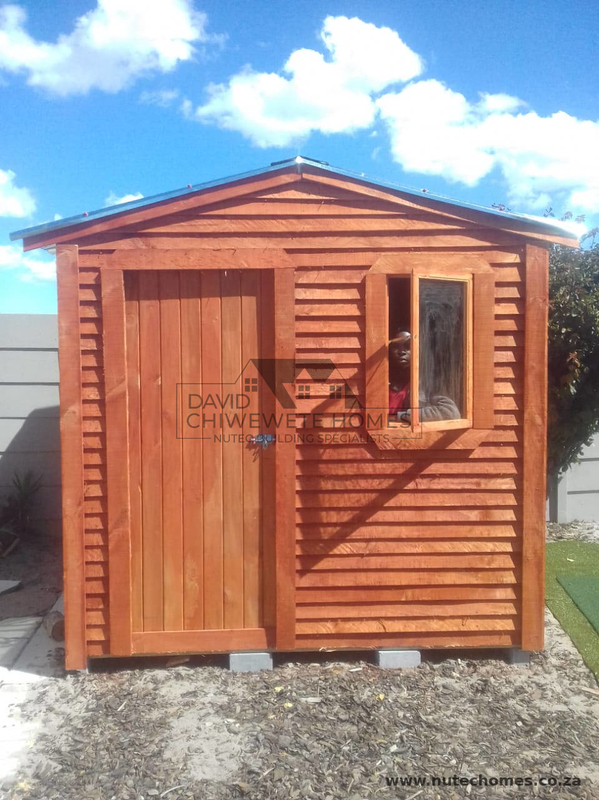 David had been work for some years for many of the top manufacturers of Wendy houses in Cape Town. Whilst working for these companies he began to see the importance that Nutec was beginning to play in the building of traditional temporary structures such as Wendy houses. It was also becoming clear that there were advantages to using Nutec for other building purposes, such as additions and renovations- even to build full size homes, but the Wendy house manufactures were not in a position to take on these projects. David decided to take the plunge and start his own company, more focused on building with Nutec. He was lucky in being able to convince highly trained professional builders to join him in his breakaway which has allowed Chiwewete Homes to become one of the most professional and skilled companies in the industry. 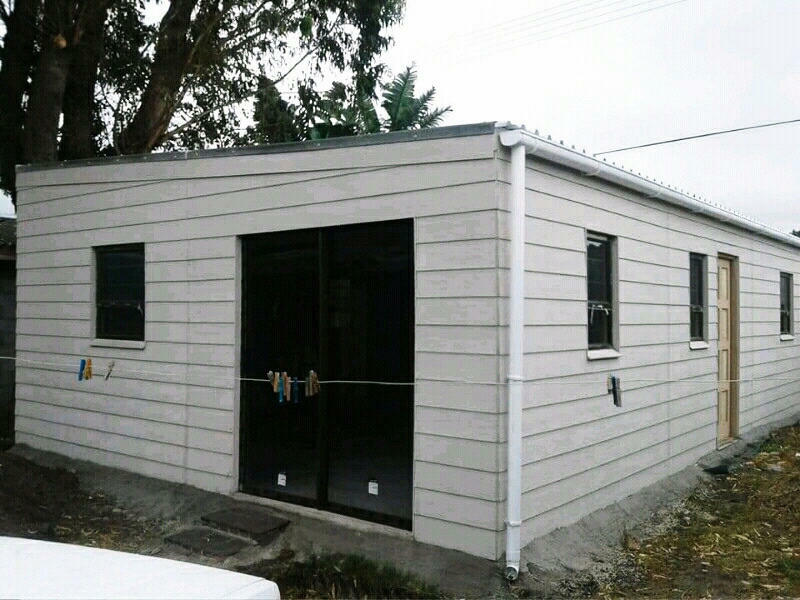 Our collective background in traditional Wendy house manufacture means that we can still build high quality, wooden clad structures with either permanent or temporary footings, but it is in the area of Nutec construction that our skills shine. The company is built on offering professional quality work that complies to all code requirements, on time and on budget. 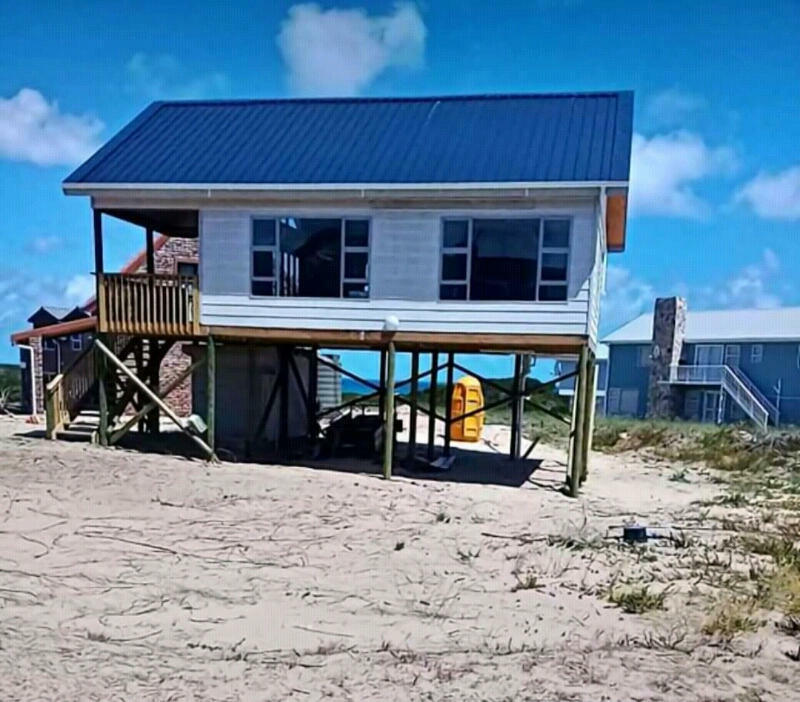 We have gone from strength to strength, and now have the capacity to succeed with any challenge, big or small, from simple structures to full size homes, bare bones, or ready to live in.